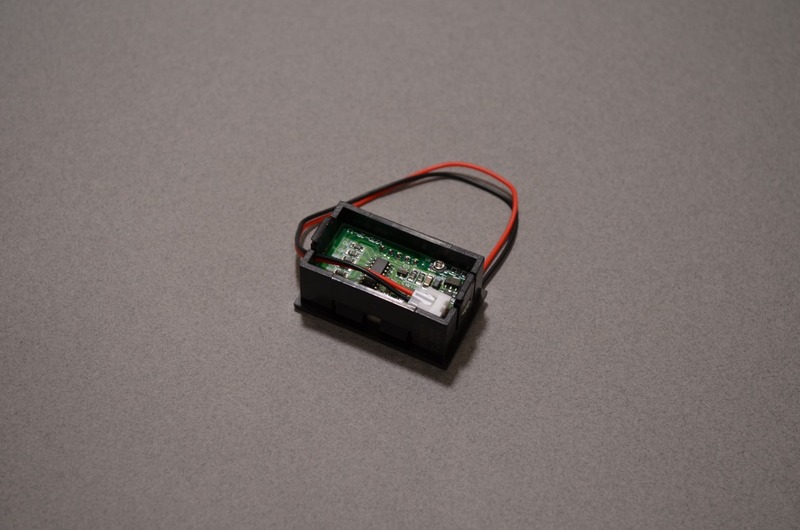 View cart “JST-PH Battery Extension Cable” has been added to your cart. 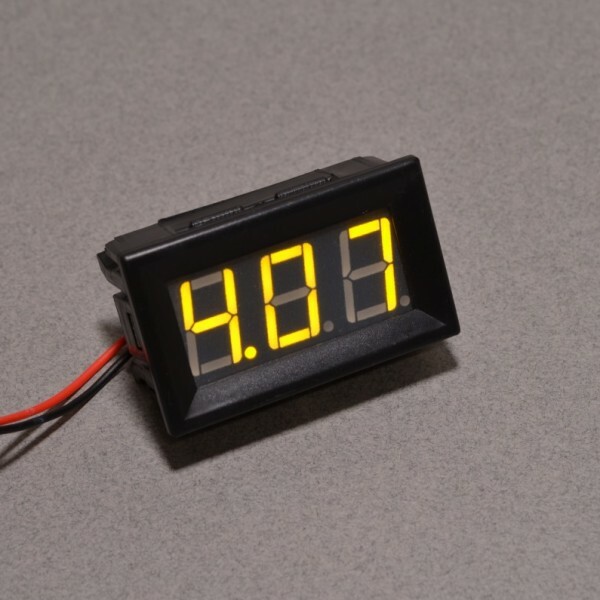 This panel mount volt meter is accurate to 0.1V and can read between 3.2V to 30V. 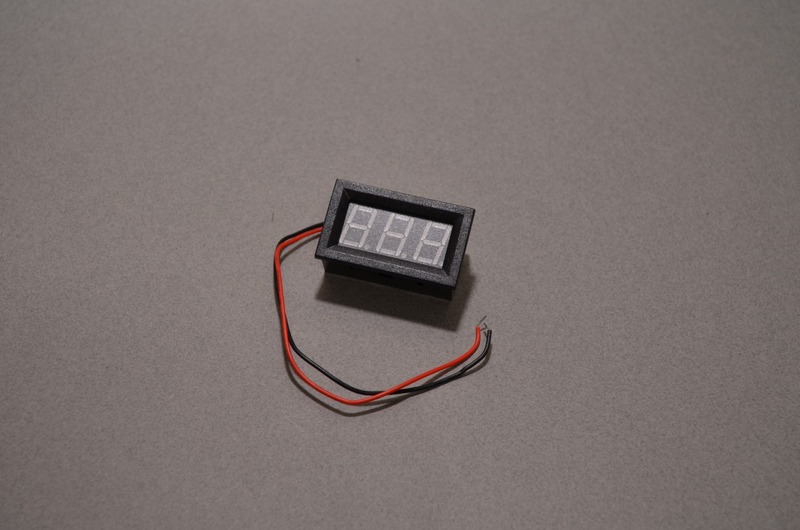 To use, simply connect the red wire to the power source and the black wire to the ground (common) and the volt meter will display the voltage in the circuit. 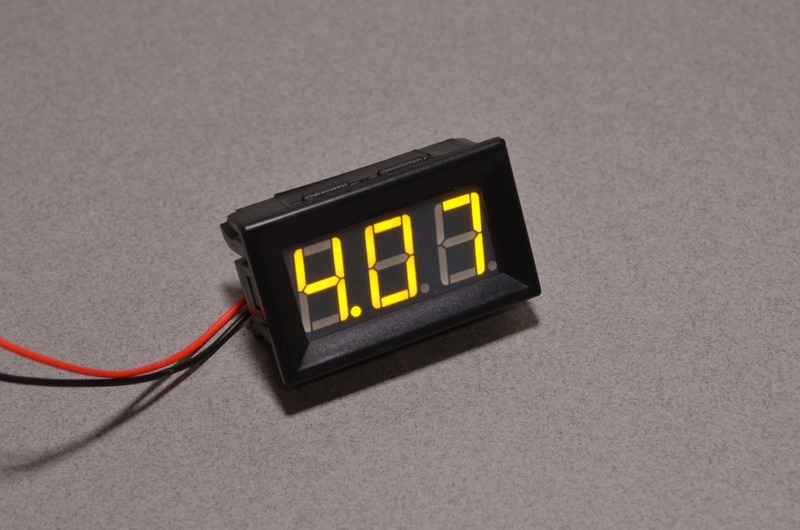 In battery powered applications a simple momentary push button can be wired inline with this gauge to create a push to test volt meter! 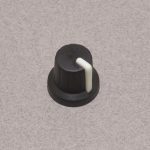 SKU: GAU-007. Categories: Misc Components, Electrical. 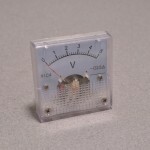 Tags: Gauge, Panel Meter, Panel Mount, Voltage.